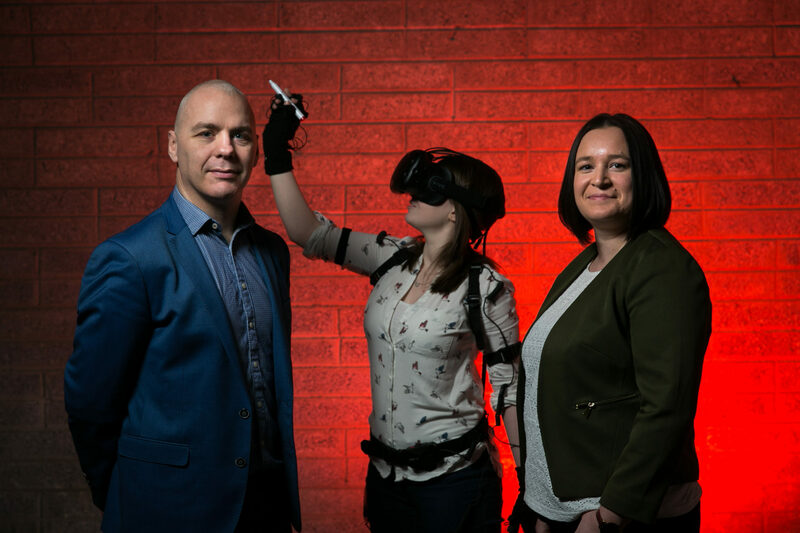 Irish virtual/augmented reality (VR/AR) software firm, Immersive VR Education (IVRE), will showcase its latest offering to the virtual reality education market by exhibiting its ENGAGE Platform at the upcoming Schools and Academies Show at the NEC in Birmingham on November 21. 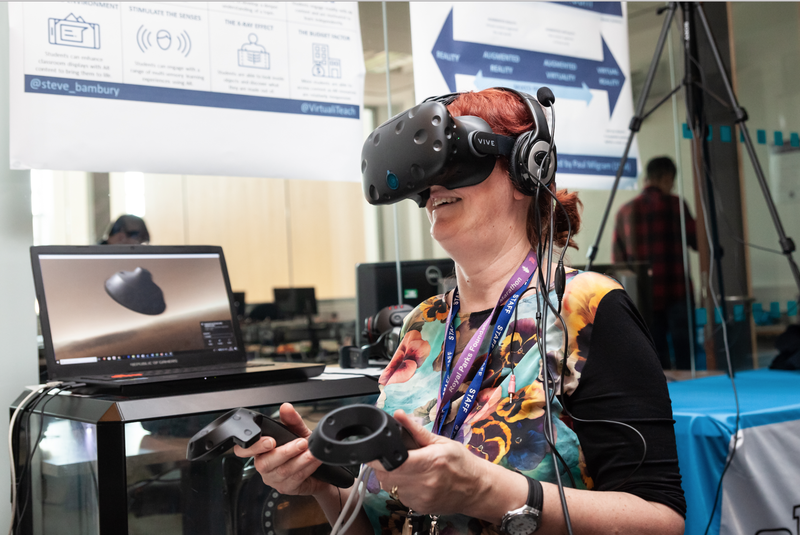 This day-long event is firmly established as one of the largest education expos in the UK as it can influence the outcomes of learners through the use of technology. CEO David Whelan, along with Mike Boyce and Chris Long, will be on hand during the event to demonstrate ENGAGE, at Stand B20,. They will show attendees how ENGAGE can be used by educators to immerse learners in any content. Those in attendance will also be able to participate in a high-octane VR educational experience. The Schools and Academies Show provides a national platform, twice yearly, to discuss ideas, learn best-practice, and test products and services, with the aim of improving teaching and learning outcomes to drive the UK education sector forward. Over 30,000 visitors from across the sector have attended The Schools and Academies Show since its launch, and benefit from insights and products offered by the sectors leading suppliers. The Birmingham event will have over 200 exhibitors, 100 speakers and over 3,000 attendees are expected. ENGAGE is an online virtual social learning and presentation platform which provides a platform for creating, sharing and delivering proprietary and third-party VR content for educational and corporate training purposes. Through ENGAGE, students can build virtual worlds and scenes that create simulated life experiences. In addition to school environments, the creators envisage that ENGAGE driven training videos and modules will aid business, law enforcement and emergency medical services in everything from suicide prevention to simulations for communicating with patients of dementia. The power of the platform is that students not only build the virtual scenario, but they star as role players in the experience. “It is a powerful virtual reality collaboration and creation tool. 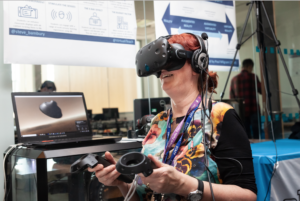 It allows educators to host meetings, classes, private tutorials, training sessions and presentations with people from all over the world participating in a safe, virtual, multi-user environment. It is designed as a complementary tool to enhance classroom teaching, or as a standalone tool providing distance learners with access and opportunities to connect at a collegial level with their fellow students.